It has been a long wait, but ReactOS has finally released a new version of the OS. While the update might seem minor considering it only went from 0.3.13 to 0.3.14 there are major new features in this update, numerous improvements, and hundreds of bugs have been fixed. 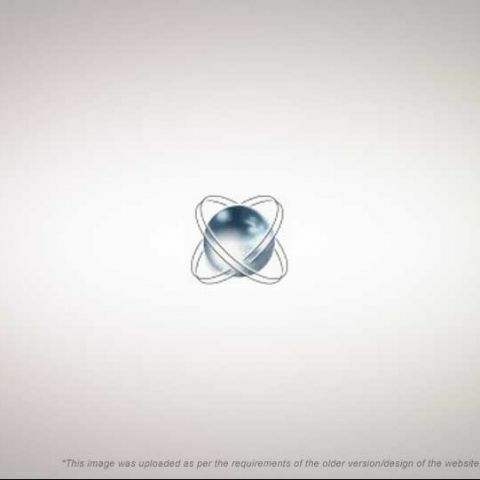 ReactOS isn’t that well known, however it is an important open source project; an attempt to create a completely open-source operating system that is compatible with Microsoft Windows, and capable of running all Windows software. 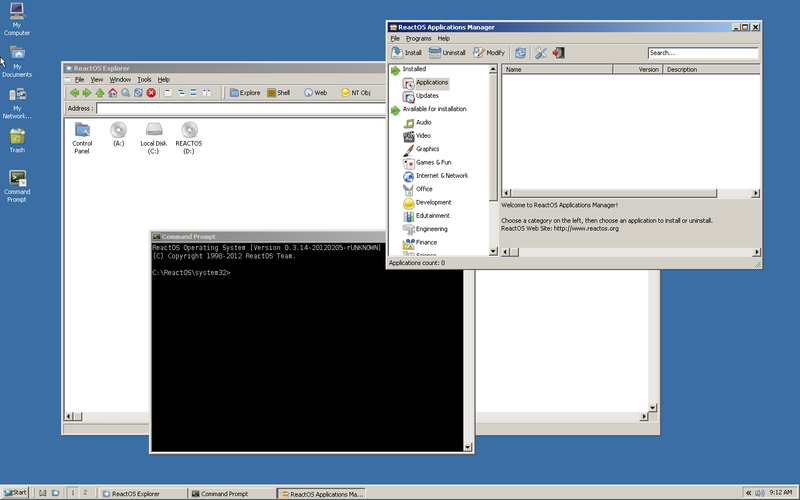 Unlike Wine, which is a compatibility layer for Linux that allows running Windows applications on Linux, ReactOS is an entire OS in itself, with a GUI, a shell, etc. It is not based on Linux, but has a kernel designed to be similar to Windows NT. Which means you have the tradition Windows-like C:, D: drive structure instead of a root partition, and other design features similar to Windows. Once complete it will give Windows users a free alternative to Microsoft Windows. The latest release of ReactOS running ReactOS Explorer, the command line, and the applications manager. A new TCP/IP driver that should improve the stability and performance of ReactOS networking — this work is based on the LwIP project. It seems now it will be possible to run torrent clients and other high-bandwidth applications. Also, this presents an upgrade path to IPv6. Compatibility with NT5.1 (Windows XP) drivers has been improved. WiFi support has been added, and now ReactOS can connect to WEP-encrypted or open wireless networks. 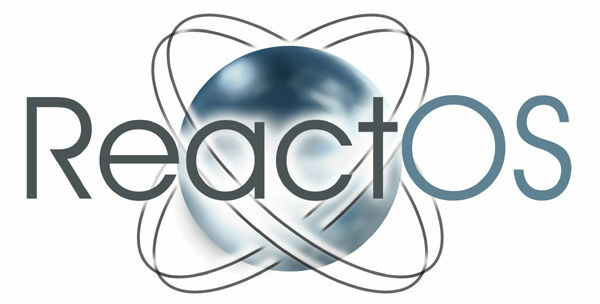 ReactOS can now be built using Microsoft’s compilers in addition to GCC. Windows theme support has been added, so one can use the themes from Windows XP to change the appearance of their computer. ACPI support has been added. 789 bugs have been fixed. A kernel mode testing framework has been added that helps find kernel bugs. These are just few of the changes, a much more thorough list can be found here . Currently it is not wise to run ReactOS on actual hardware — if it will even work — however you can run it inside a VM such as VMWare Player or VirtualBox. Visit the ReactOS website to find out more and download the OS. After your YouTube account is terminated, YouTube prevents you from making a new one. How? Assembling a new gaming PC from scratch after selling my laptop, budget 60K INR. Suggestions?